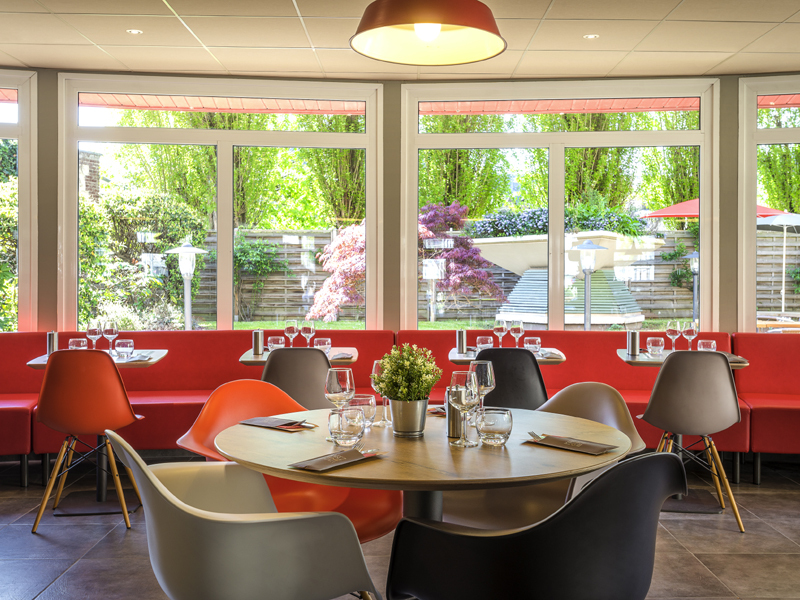 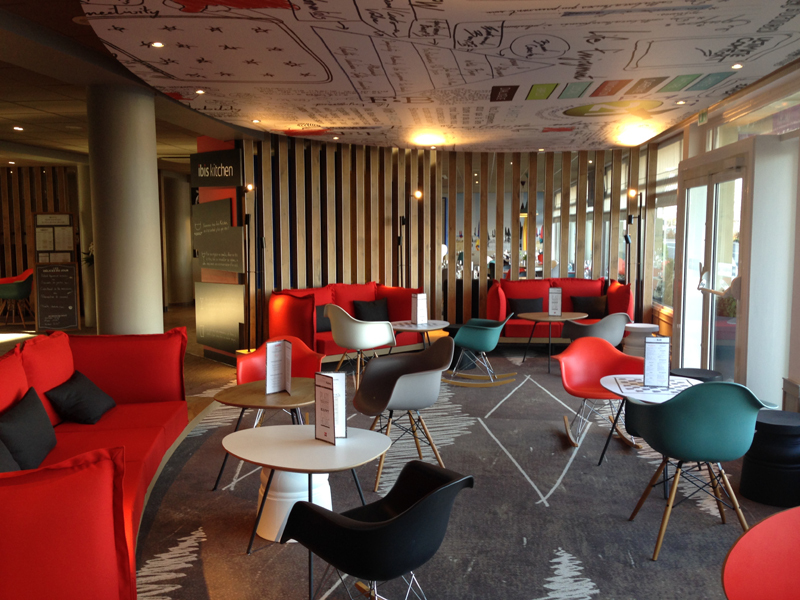 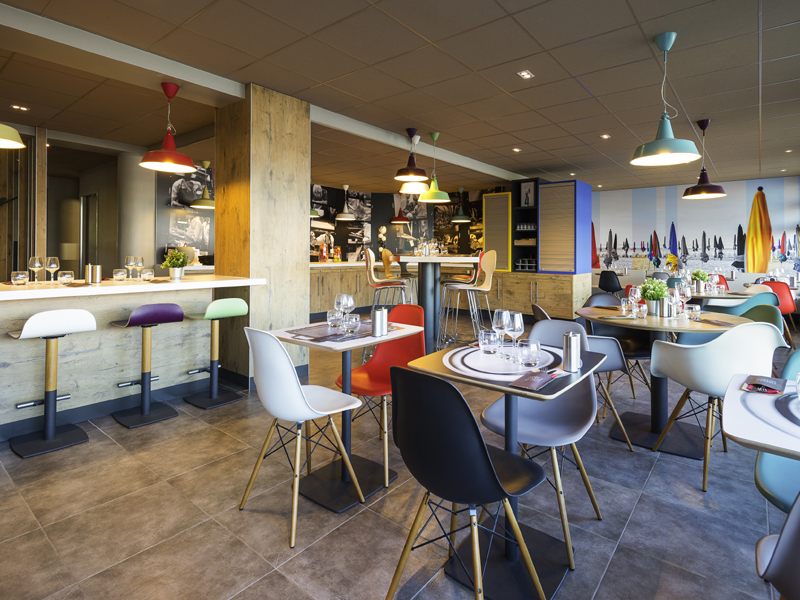 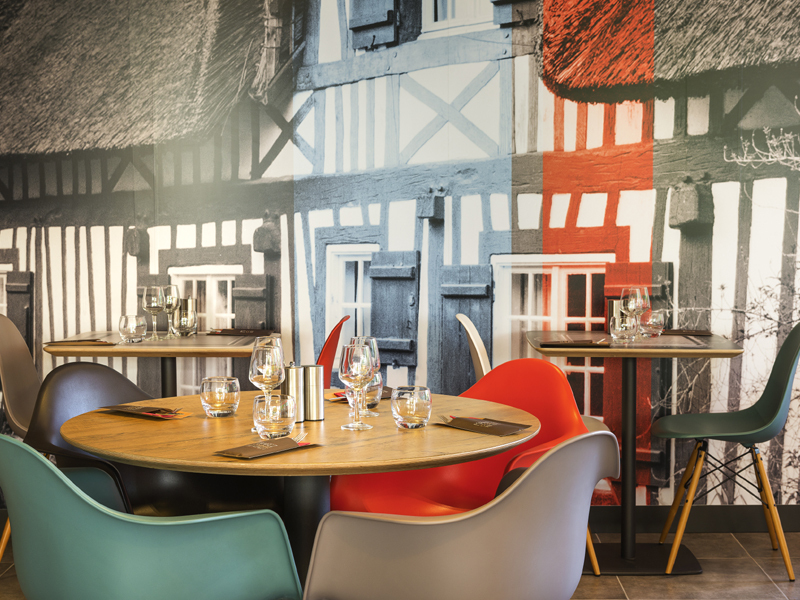 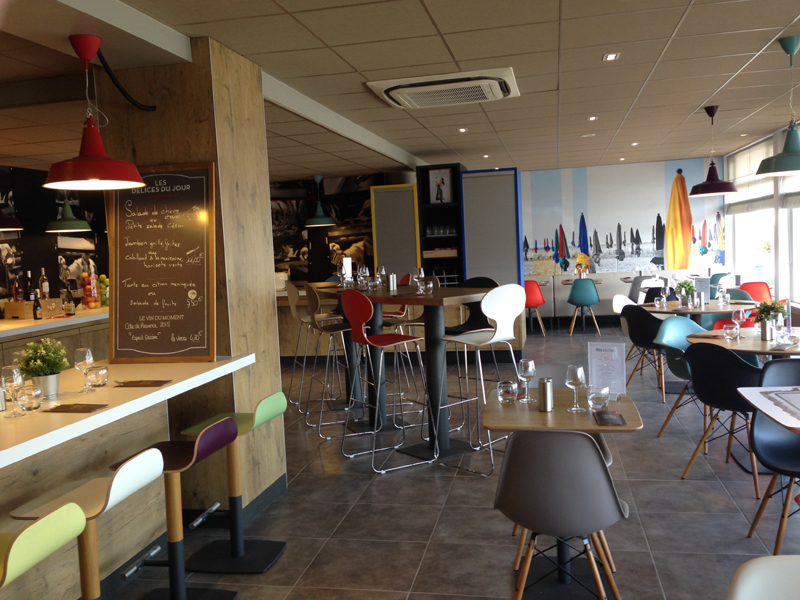 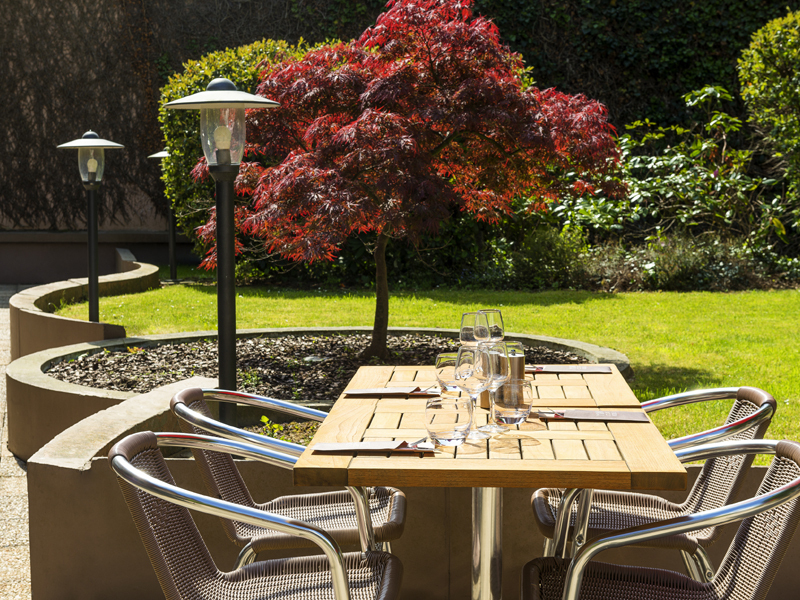 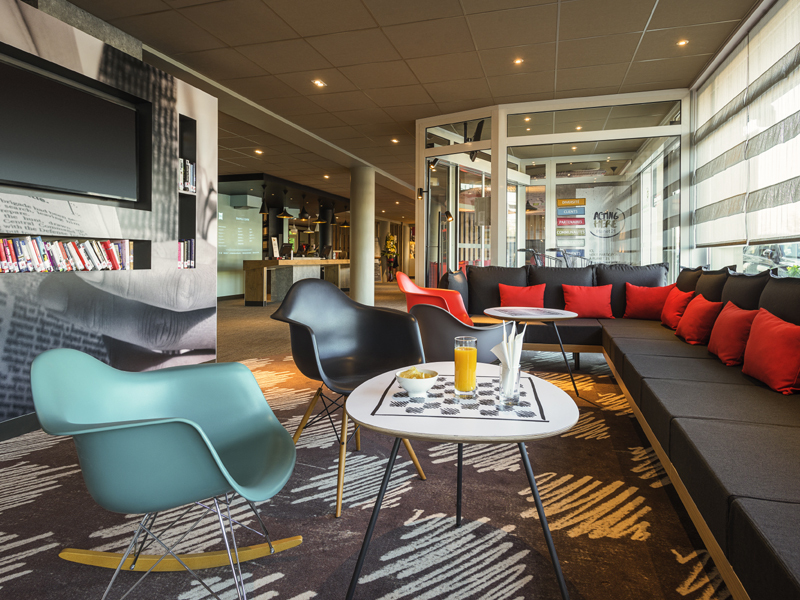 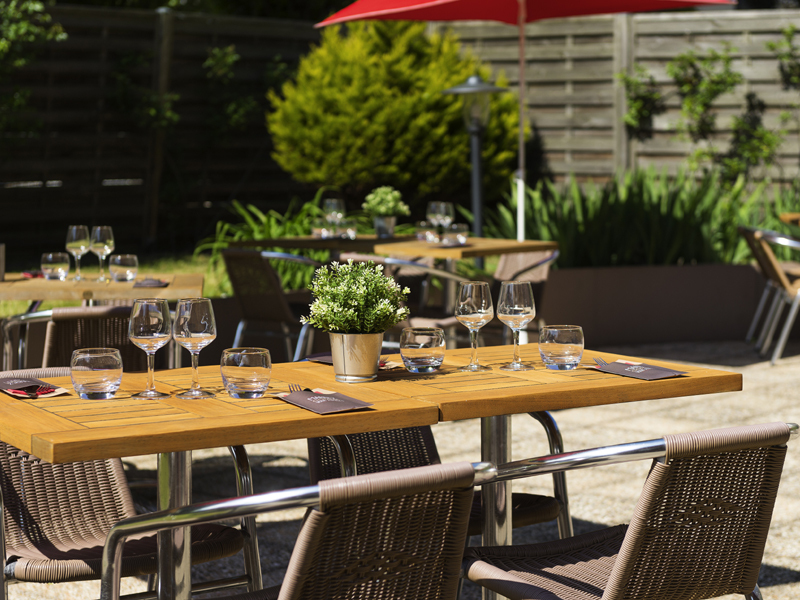 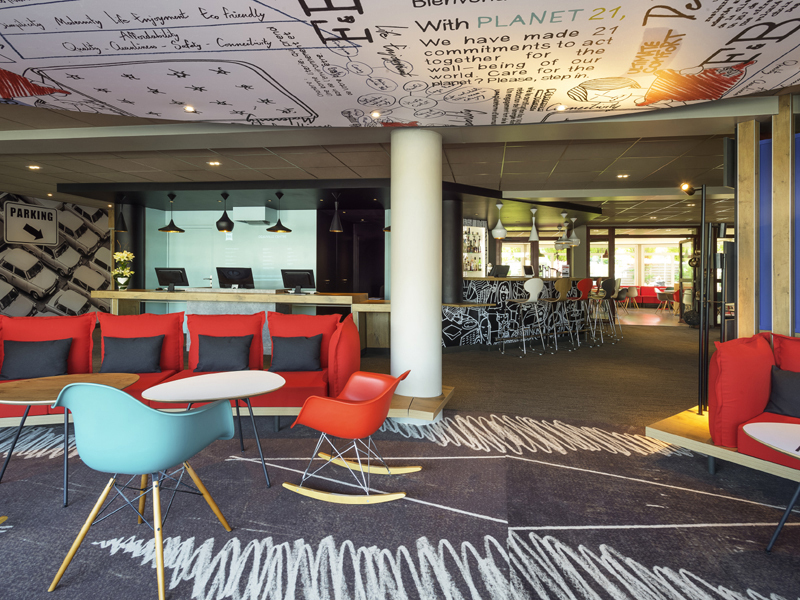 At the heart of the Ibis Hotel, discover in a bistro atmosphere the brasserie cuisine served on the terrace in front of the leisure port. 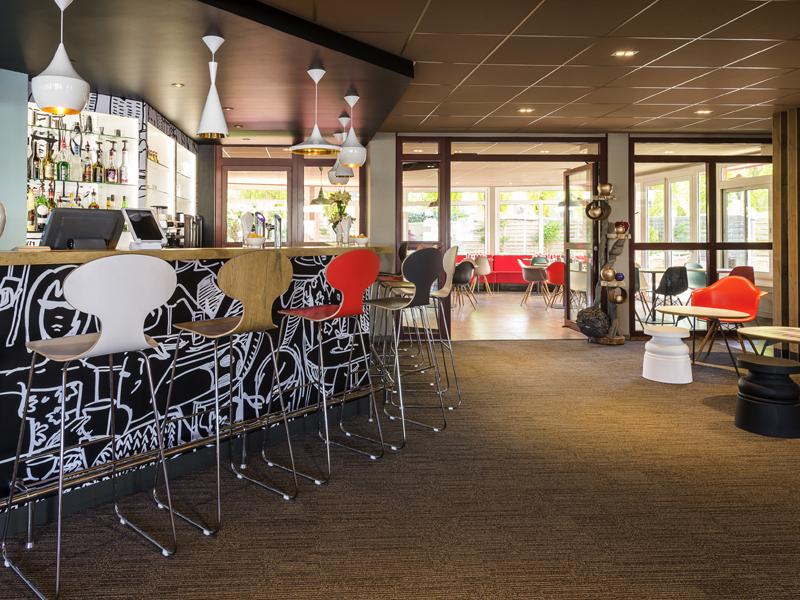 The adjacent bar is open 24/24. 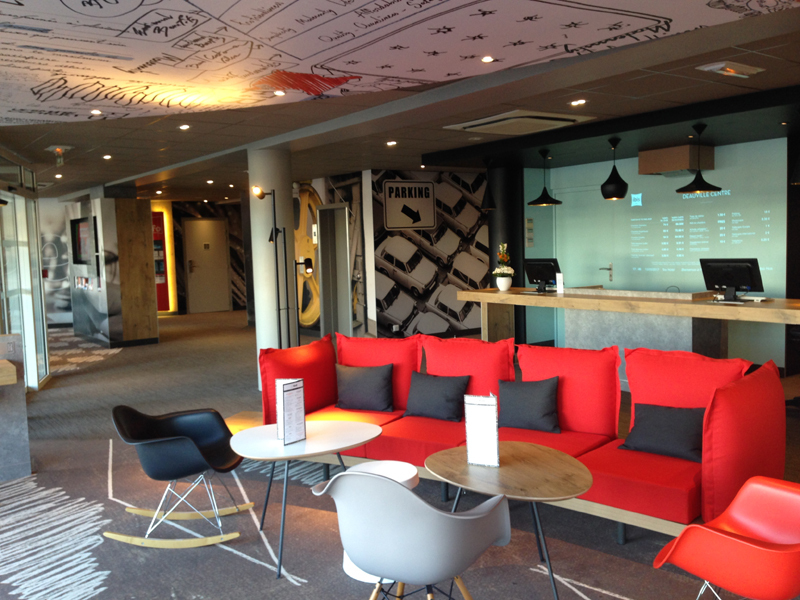 A friendly destination.